The craftsmanship on show in this fan is so mesmerizing that it reminds one of the iconic Italian city, regarded by connoisseurs as one of the greatest hubs of art. This chef d’oeuvre from the Fanzart studio has as many as 14 foldable acrylic blades around a stunning LED mounted crystal dome. The remote control kit is indeed the cherry on this luscious cake. 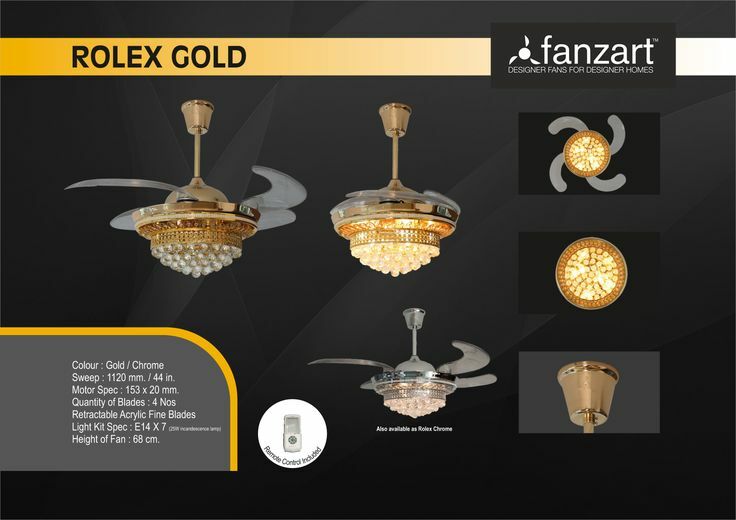 Explore Fanzart’s Shadow, a modern high-tech ceiling fan that looks like royalty. 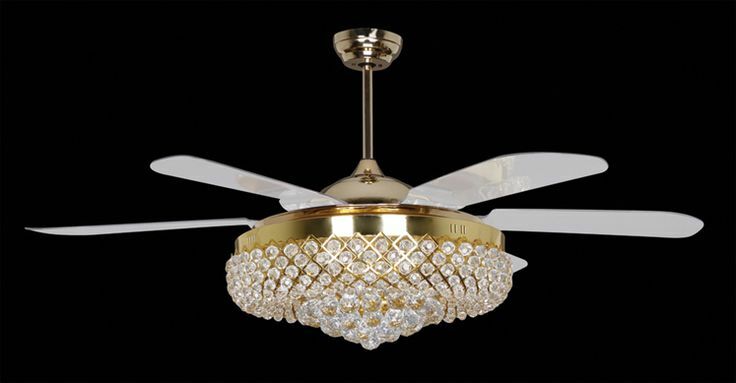 Comes with an attractive chandelier lamp, 8 collapsible blades and a RF remote control. Also available – Dark Shadow. 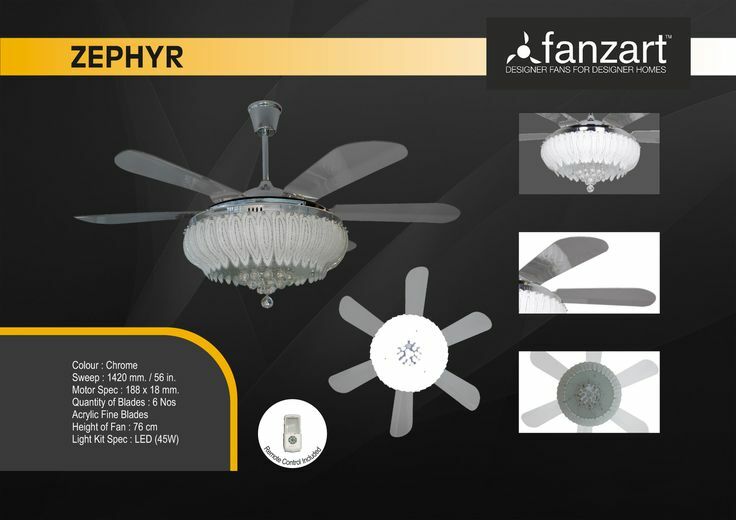 Discover Monalisa, a modern high-tech ceiling fan from Fanzart. 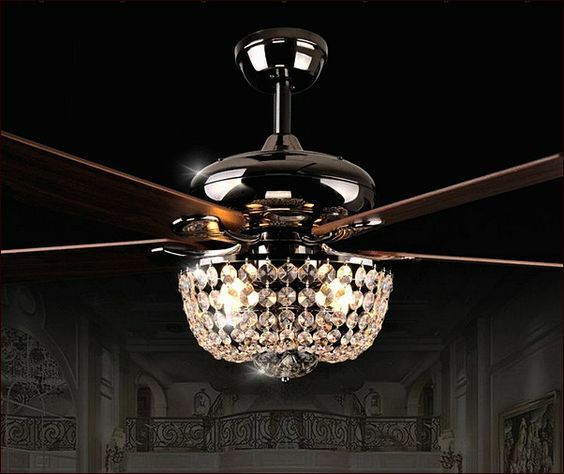 With antique brass finish, LED light kit & 4 retractable ceiling fan blades with royal decor. Available in Chrome and Gold designs, the Rolex series, much like the brand it gets its name from spells exclusivity. The retractable scythe-shaped acrylic blades revolve around an LED mounted crystal dome. 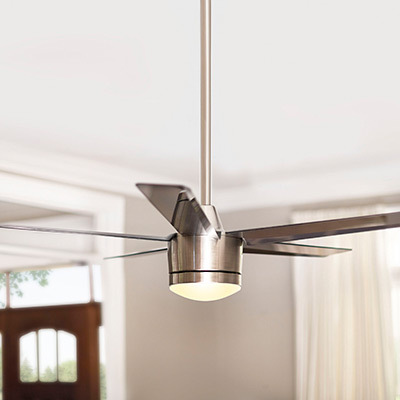 Complete with a remote control, this fan could be the ultimate way to reward both yourself and your living space. 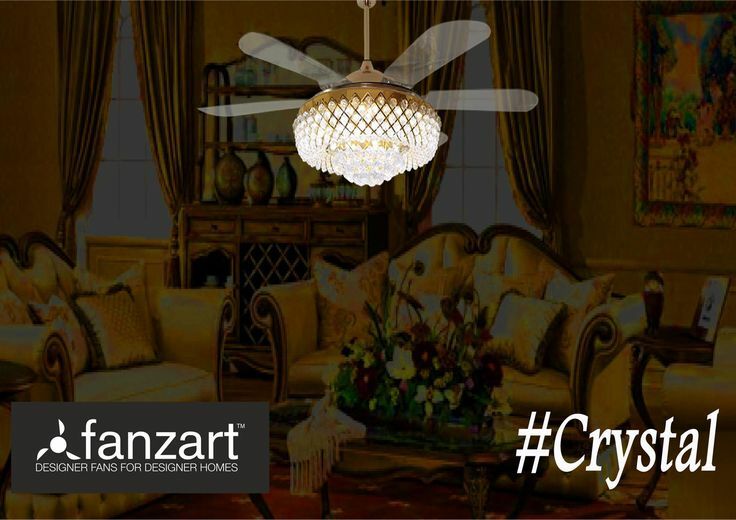 Explore Fanzart’s Dark Shadow, a modern high-tech ceiling fan that looks like royalty. 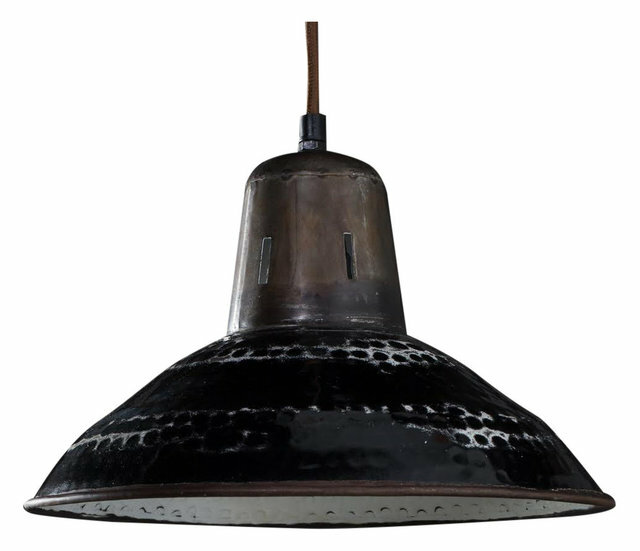 Comes with an attractive chandelier lamp, 8 collapsible blades and a RF remote control. 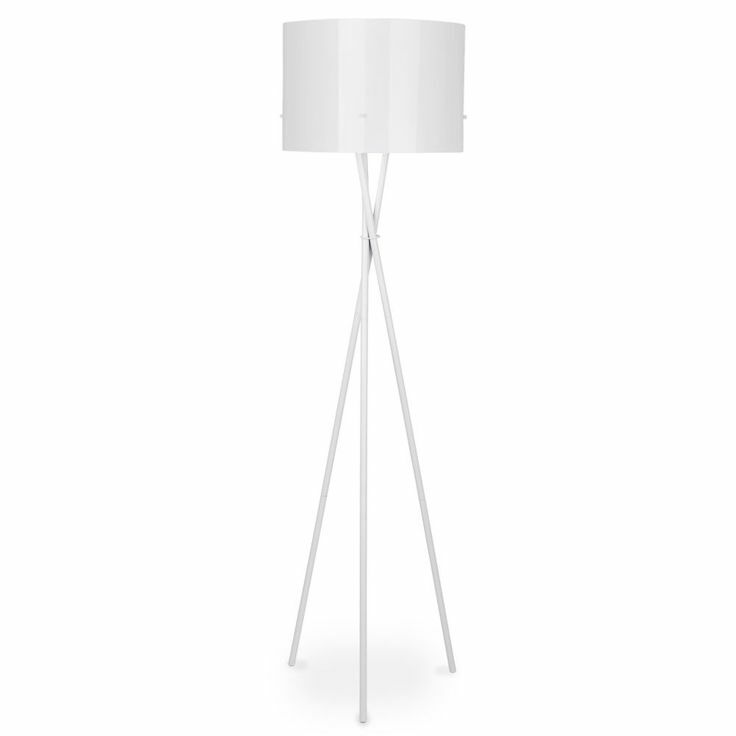 Also available – Shadow.